TUG automates the movement of almost anything – from material to supplies to finished goods. TUG reduces labor costs, increases worker safety and in many environments requires no added infrastructure. TUG creates more time for patient care by delivering medications, specimens, meals and more. 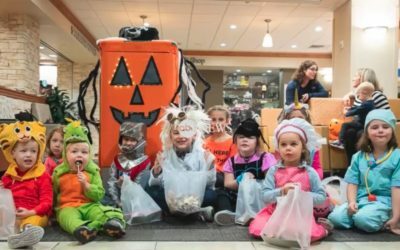 TUG works 24/7 to create a positive impact on guests, employees, and your ROI. Welcome to the one-of-a-kind world of TUG. TUG industrial mobile robots transform material movement and improves the efficiency of your people and plant. Enables Industry 4.0 and connects islands of automation so your plant works as one. TUG requires no added infrastructure like beacons or magnets and safely transports up to 1,400 lbs of almost anything, almost anywhere. 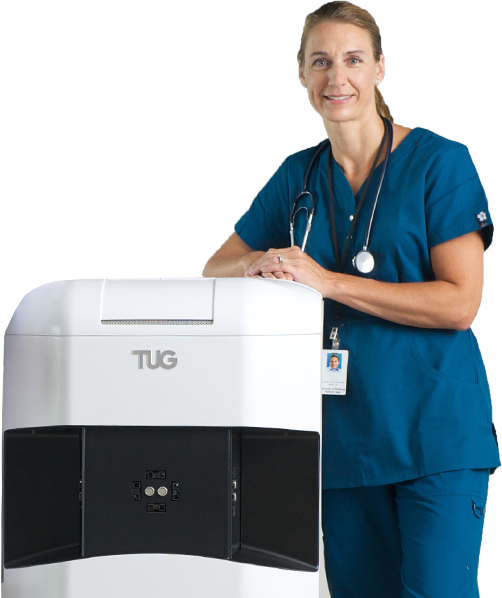 The TUG mobile robot performs delivery and transportation tasks in hospitals to give staff more time to focus on patient care. 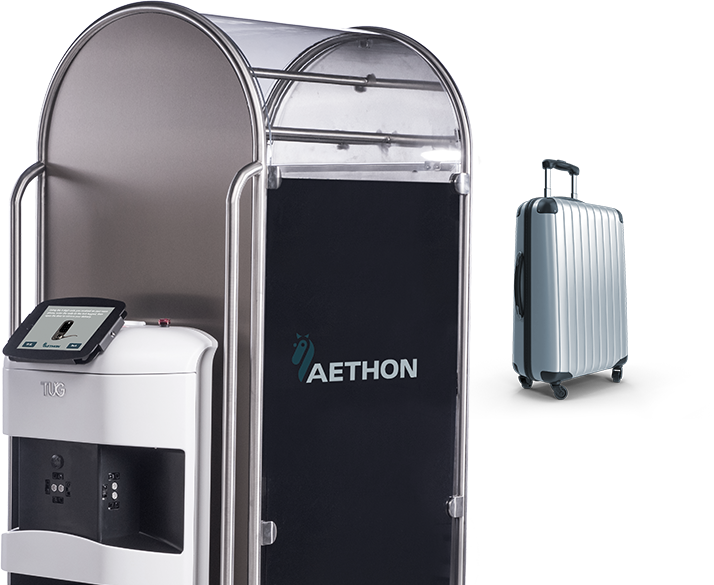 Secure delivery of pharmacy medications and laboratory specimens and heavier loads such as meals, linens, and environmental services are all moved autonomously. Reduces cost-per-delivery by up to 80%. 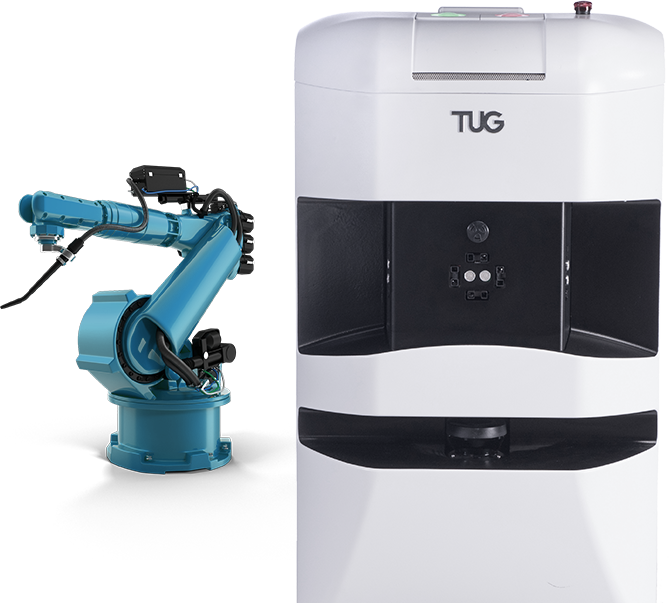 TUG robots deliver food, linen, banquet supplies and luggage in hotels and hospitality environments. It is as comfortable in the front-of-house as it is capable in the back-of-house. Best of all it can show up at a guest’s door to make a room service delivery something truly memorable. TUG delivers linen, banquet supplies and luggage. Best of all it can show up at a guest’s door to make a room service delivery something truly memorable. Over 5,000,000 times a year TUG delivers for manufacturing, healthcare, and hospitality organizations worldwide. 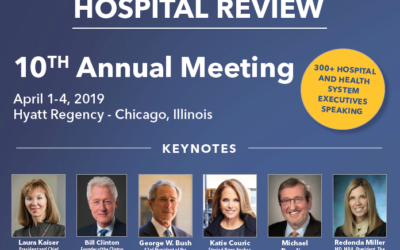 Aethon will be at the Becker's Hospital Review Annual Meeting April 1-4 at the Hyatt Regency in Chicago. 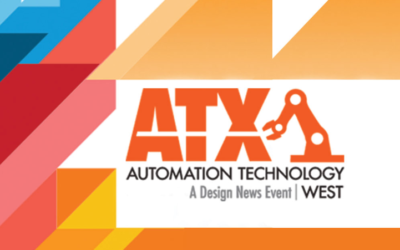 Please stop by booth 1226 to see us and the TUG robot.